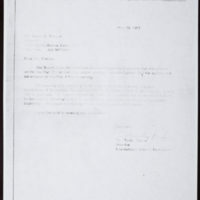 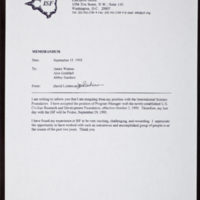 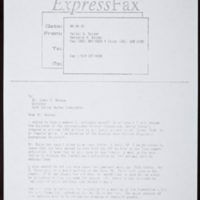 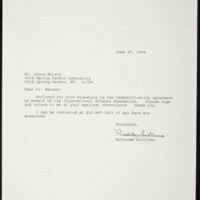 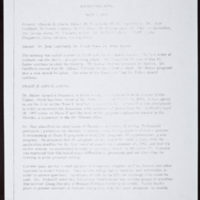 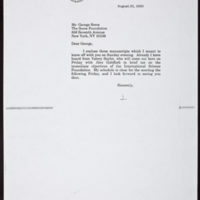 Includes letter from Lithuanian scientists to Peter H. Raven. 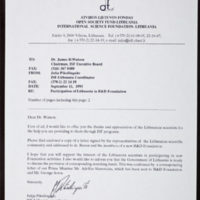 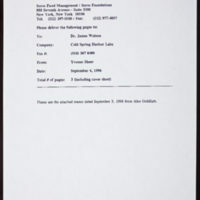 Includes idemnification for International Science Foundation. 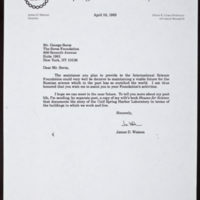 Watson served on the Development Committee of the International Science Foundation.